We observed that a subgroup of patients with myelodysplastic syndrome (MDS) carrying a gene variant of the transcriptional repressor GFI1 (GFI136N) is more resistant to treatment with DNA hypomethylating agents and develop a fatal AML much faster than patients carrying the more common GFI136S form. The human GFI1 protein acts as a DNA binding transcription factor that recruits histone modifying enzymes to its target gene promoters genome-wide. We have evidence that the GFI16N variant is defective in mediating these histone modifications and we hypothesize that this deficiency causes the rapid progression of GFI136N positive MDS patients to AML. 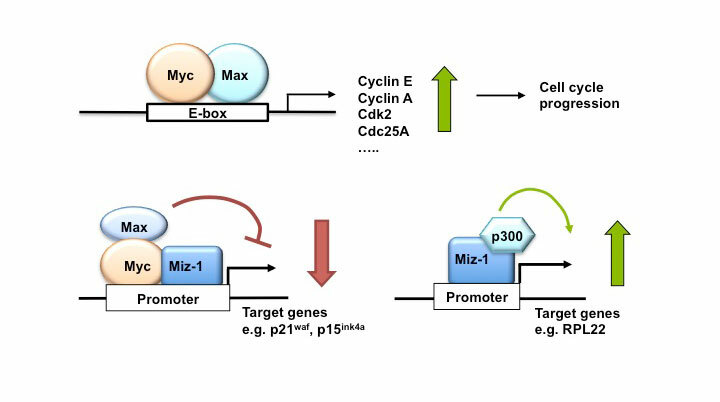 The objective of the project presented here is to test this hypothesis and to demonstrate how this knowledge can be used to design a novel approach to treat this high-risk subgroup of MDS patients by restoring GFI1 activity. To reach this objective, we have divided our work into three specific aims: Aim 1: Mouse models of MDS to AML disease progression: Determine genome-wide histone methylation and -acetylation levels in leukemic cells from knockin mice that carry the human GFI136S and GFI136N alleles and have progressed from MDS to AML. Aim 2: Samples from human patients with MDS to AML disease progression: Determine genome-wide histone methylation and -acetylation in leukemic cells from AML patients, who carry either the GFI136S or GFI136N alleles and have progressed from MDS to AML. Aim 3: Test of “epigenetic” drugs: Determine the effect of histone methyltransferase and – acetyltransferase inhibitors in GFI136N or GFI136S knockin mice with AML. The results of the study proposed here have a high potential to establish a new rationale to improve current therapies for MDS patients at a high risk to develop AML. 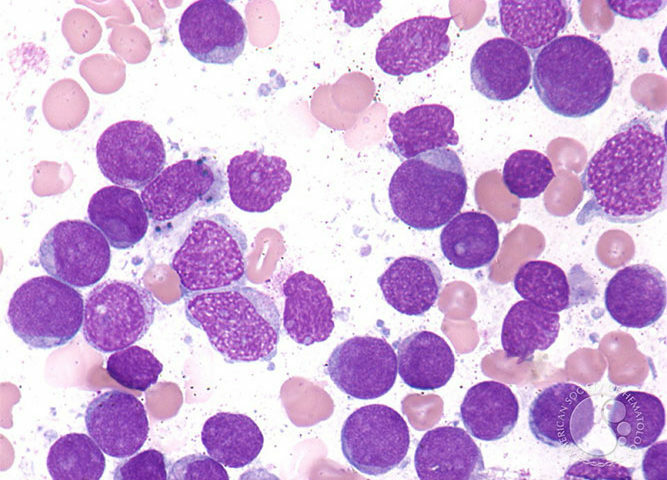 In addition, the results of the proposal aim to link aberrant epigenetic modifications to the MDS to AML disease progression. This information will also be essential to design new therapies that enable the reversal of abnormal epigenetic modifications seen in MDS and AML patients.